I love looking at Amazon’s top selling books. Especially YA, there are always hidden treasures in there. 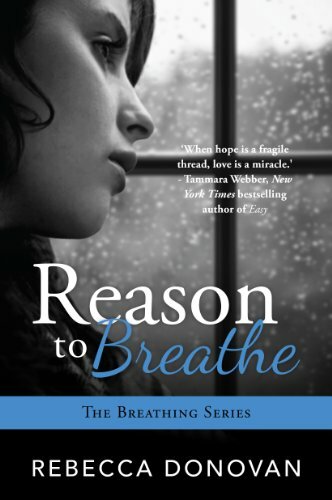 I was surprised to find that ‘Reason to Breathe’ had MORE reviews AND a higher rating than ‘Everything, Everything’. How have I not heard of this book!? 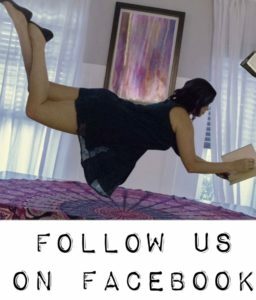 Bonus: You can read the first chapter on Amazon!